Donating without spending any extra money may sound too good to be true but if you’re already an Amazon shopper, then welcome to AmazonSmile. 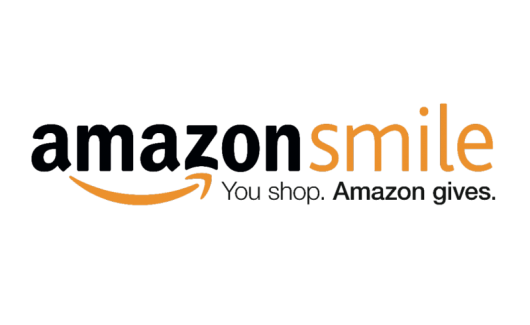 Anyone with an Amazon account can shop through smile.amazon.com and donate .5 percent of their Amazon purchases to Arazon Golden Rescue. To set up your donation, visit smile.amazon.com and search Arizona Goilden Recue. efforts of Arizona Golden Rescue. Visit us at www.DogMomsBakery.com and place your order today! For all orders originating from this AGR website, Photocraft will donate 20% of the total order to AGR. My services on the website include acrylic photo sculptures and image editing. Please go to www.photo-sculptures.com to view prices and order forms, and be sure to note on the order that it is through Arizona Golden Rescue.